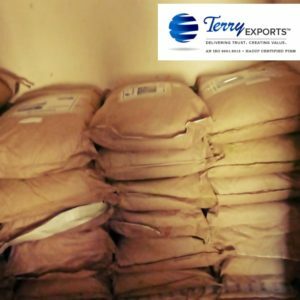 Terry Exports LLP (TEL) being quality conscious of every moringa product for every delivery & shipment to the clients across the world, is working towards being sustainable – which is helping the environment becoming more clean and social welfare of its supply chain through our business. 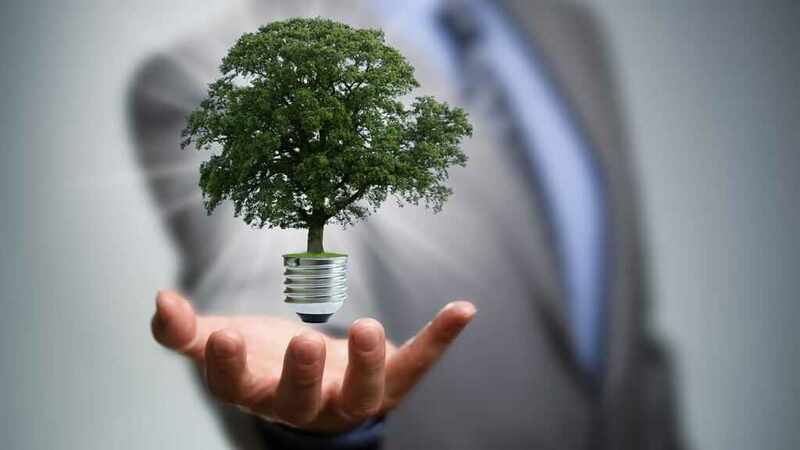 Environment friendly measures in any business process helps our surroundings make better for living which is an equal right for every living being (humans, plants & animals) on our planet Earth. Being in moringa trading, which is one of the most nutritious plant till date that has been discovered in the world, is part of agriculture and thus how the farms and moringa is being cultivated, sown, grown and maintained is responsibility of our business which is essential for us as moringa exporter from India. Our USDA organic certification stands testament towards our measures towards making environment clean and pesticides/chemical free – which degrades the environment. The packing which we use to pack for moringa exports is paper laminated LDPE bags which does not biodegrade and thus eventually are reusable for up to 5 times, as claimed by UK environmental body. Farmers who work in the farms to cultivate the moringa trees are an extended family to Terry Exports LLP. As part of our value system, farmers are considered as food producer and thus treated as equal not just socially but financially too, which generally not the case. Businesses, especially in the developing countries should take the responsibility to make the food producers socially and financially equal to make the world better to live!